A biodiversity hotspot with a range of species found nowhere else on the planet, Madagascar is truly a unique place to visit. 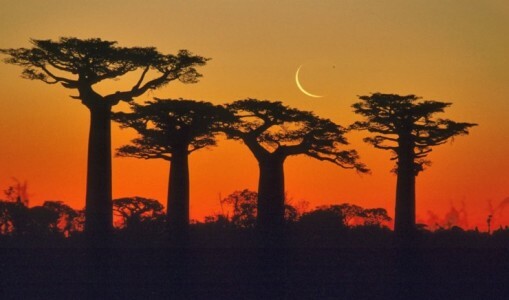 Avenues of Baobabs teeming with lemurs, golden sandy beaches washed by the Indian Ocean, dense rainforest and culture influenced by Africa, the Indian Ocean and beyond make Madagascar a fascinating mix which is well worth discovering. 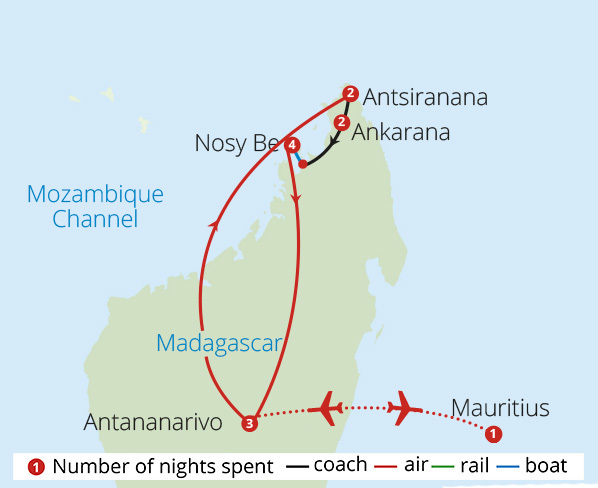 From its bustling capital, Antananarivo, to island hopping past marine reserves and coral reefs, come on one of our Madagascar tours and discover your inner naturalist today.